If you’re making plans to meet with friends in the centre of Belgrade, you are more than likely going to be meeting here. 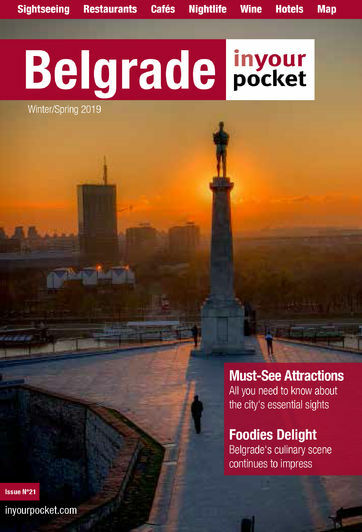 We could probably even narrow that down to meeting ‘kod konja’ (‘below the horse’), and Belgrade’s Republic Square is well and truly the central meeting point in the city. It also happens to be ringed by some seriously impressive sights, including the National Museum, National Theatre and more. The horse in question is the statue of Prince Mihailo atop his trusty steed.